I thought I'd give you a little look at some of the ThinkDB plug ins that were available back in the Palm OS days. 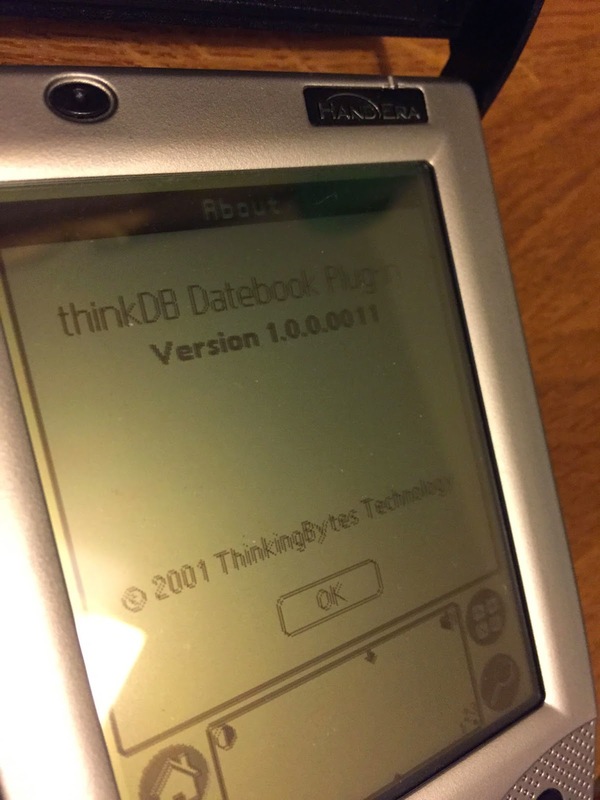 The Datebook plug in let you put information into your Palm OS datebook from any ThinkDB applet you used or made. It was pretty amazing actually.